Now that you're signed up for April you've got 2 months to get ready for it. This is a great time to make a video to enter into the A to Z Video Promo Contest. 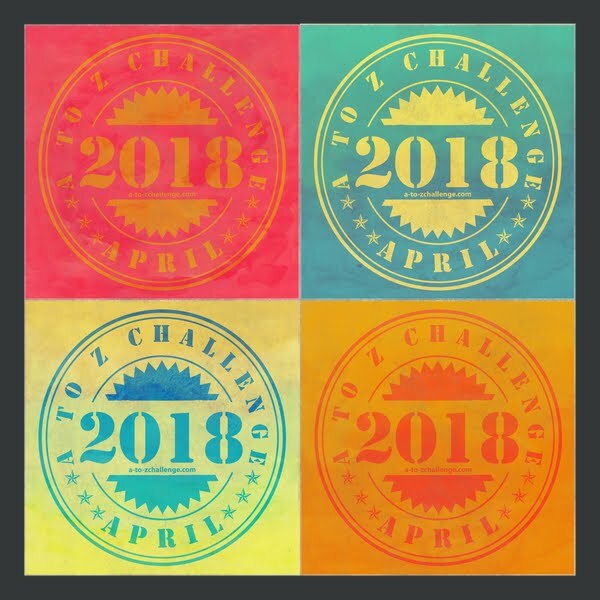 Make a short video about the A to Z April Challenge and submit it to us. Check the above tabs for more details. And to provide some helpful tips on video ideas we have Nicole from The Madlab Post with us. 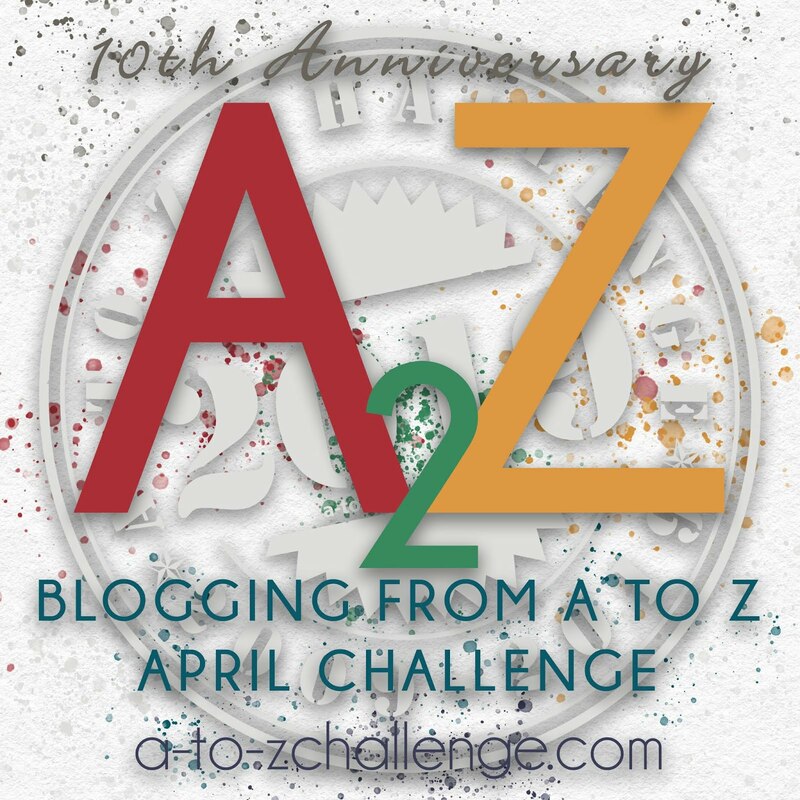 Contrary to what some bloggers who are Blogging from A to Z in April may believe, making a video for the A to Z Promo Contest that is open now, is pretty easy. It’s 2012! Meaning, you don’t need rolls of 8mm film and conversion equipment to submit something to the A to Z Video Challenge. All you need is a video recording device. Don’t have a camcorder? That’s ok too. In this day and age, you probably own at least one gadget that has the capabilities to give you a two minute long video recording, such as an iPhone, iPod, Digital Camera (you know, the ones you use to take digital photos of your vacation or kid’s birthday party with? If you have a newer model, as in the last 5 years or so, it should have a video recording feature), Flipcam, Android phone with video capability, DSLR with video capability or a webcam…yes, I said a webcam, but before you either get your undies in a bunch or start losing them to get ready for your closeup because you’re such an exhibitionist, read on as I unpack a box of the simplest ways for Bloggers participating in the A to Z challenge to make a video promo for this event….webcam not included! Make a video that features everything you want all in one shot, or rather, one recording. You just press the record button, record all you need to get in the video…in 2 minutes or less, of course, and be done with it. It does not matter what you choose to be the subject of your live shot nor does it matter what you record, so long as everything is included to convey the message that you want to get across to viewers. You can record yourself talking to the camera, similar to the style in which one would record a live video podcast or TV contest entry. For those of you who are camera shy, like me, you also have the option to let the world or your surroundings speak for you. Record your pets or an area of beautiful scenery in your town and then signage to convey the message of your video. Want music? Play a song on your radio in the background while recording the video. Don’t have a radio? Fine. Put a CD into your DVD player and turn on the TV to let the sound play through the speakers in the background. Problem solved! Have kids? Great! 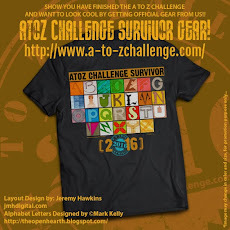 Let them be the star of the live shot and instruct them to talk about the A to Z challenge or the alphabet in general. You can also use props to spice up your live shot so that it doesn’t look like a talking head from the local news broadcast, boring viewers to death. That is of course, unless you want to have a talking head video as your live shot. There are ways to make this work without being boring. You can either record a simple video testimonial, talking about your previous experience with the A to Z challenge, why you plan to blog from A to Z in April or what your exact blogging strategy is to complete the challenge and come out on the other side in one piece…OR…you can find one of those silly Bobble head toys (they make a lot of them for NFL players) and record the bobble head while you act as the voice in the background. The live shot approach works well for those using digital cameras or video camcorders that can be easily connected to a computer for sending to a hard drive and/or then uploading to YouTube or other online video website of your choosing. Stay tuned for more ideas for the folks among you who want to take it a step further and get all fancy with recorded footage! In the meantime, if you need inspiration or need to see examples of how simple yet powerful one shot or live shot video recordings can be, just check out some of the “My Secrets” uploads on YouTube. This one made by Kaline Bran almost moved me to tears. It's only easy if one has a cam recorder. I don't possess one and reading from what you say to me it seems complicated. I will stick to the conventional A to Z I think. Great post who are interested in that sort of technology. Some great tips for making a video! 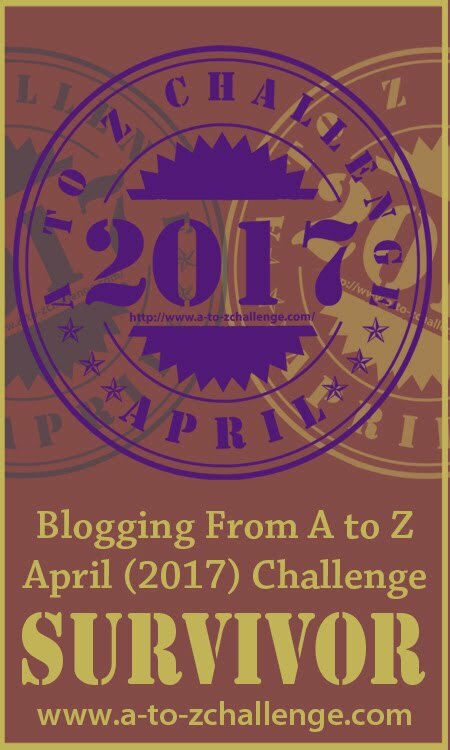 Hi Nicole - great post and well done for putting up your own video of the A - Z challenge and ideas. That video from Kaline is amazing - as she says what a strong woman - young lady .... I hope many other readers spare the time to watch it. They should .. I did cry on the first video. So powerful and not a word was spoken! Nicole - great tips on video making. I'm tempted to do one more, but maybe end of the month. I'm looking forward to the challenge! Last year was awesome and this year will be no different. Fun videos. Thanks for sharing! Wow - Kaline's video moved me to tears..and yet I'm in such awe of her strength and resilience to carry on smiling - what a beautiful young lady. I really enjoyed the next two video...such diversity and fun, plus some really good A to Z ideas. Nicole, thank you for sharing this post with us. I understand. Making videos can seem complicated if one does not have access the technology that supports video. Sticking with the regular A to Z provides you with more time to focus on that event, so you have a good head start on making this year's A to Z the best and most fun it can be. If you're interested, I'm more than willing to collaborate with you on making a video, if you have an idea that you want to see as part of the video challenge. Otherwise, you could also contact one of the other participants (what a good way to meet your fellow A to Z Bloggers in advance and likely gain a buddy that will keep you motivated all the way leading up to and through April) who has either made a video already or who you know may have one of the gadgets mentioned in this post and then see if you two can come together to make a promo for the A to Z Video Challenge. Either way, see ya in April! Thank you for the feedback. I'm glad that you find this post on video making tips to be useful. 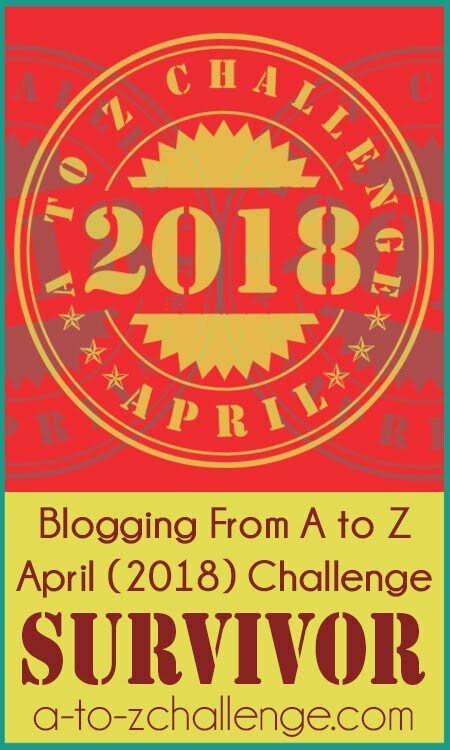 The A to Z Challenge is coming together quite nicely, thanks to you and Lee and the other hosts as well as a great community of bloggers who are gearing up for the most exciting blogging event of the year! Hello to you! I appreciate your comment and am grateful that you found it to be of great use. I felt like this post would fall short if I didn't include an actual visual example of what I am talking about, so it was a must-have component that allowed me to also get something up there for an entry into the challenge...and it also bought me more time get the other videos that I want to make for the challenge put together before the deadline in March, so it worked out to be a TRIPLE advantage! Kaline's video is powerful. There is a video somewhere on YouTube that shows a TV segment where Kalin is being interviewed by a news reporter who saw Kalin's "Secrets" YouTube video and loved it. I didn't know about Kalin's video until someone posted a link to it on Twitter, last year. Had it not been for that guy's Tweet, I probably wouldn't even know about it so I'm not only glad that he tweeted it, but also glad that I noticed his tweet and then took the time to check out the link. Great tips. I bookmarked the page for that camcorder down the road. I just sent you a Goodreads invite. Will send them an e- mail as to why you couldn't find me. Oh, but it's always something. Yep. I hear you. Kalin's video is such a reminder of how people can share powerful messages without talking. It's all in how we communicate to one another and I love how her writings illustrated her feelings and thoughts just as clearly as they would have if she said them all out loud. Ditto to what you said about Kathleen's video. I love the little dramatized scenes throughout the video....the first one with the J letter and then a little musical escape using some backup singers....very entertaining! You have time to do another video, so if you're tempted, it can be done :) The more, the merrier. It's good that you're looking forward to the challenge. I am to. I think we all are (or we all better be...whoever isn't should stop sitting on the fence and make a choice about whether they are going to join in on the fun or sit it out and wish that they did participate, lol) and time is moving along, so I look forward to reading what you post in April. I agree, last year was fun for me as well. I think this year will outdo last year's challenge. Glad you liked the videos. There's more where they came from, you better believe it! Right?! What moved be was Katlin's ability to keep smiling. I don't know how she does it but am glad that she shared her story, in hopes that it will help others going through what she went through. Thank you for your kind words. I'm glad that you enjoyed the videos and this post. I'm glad you like the video tips and I hope you get the camcorder that you want. Lovely videos, and great post, Nicole! I'm not sure about the Goodreads message. I routinely accept invites there, but I usually don't remember who sent them and I don't have much of an idea goes on there since I spend so much time on Blogger. 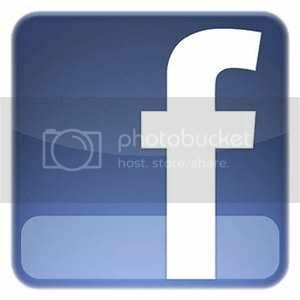 Thanks, I'm happy to know you liked this post! I'm working on another video today and will hopefully have some more coming this way. What is Goodreads? Is that like a book club or something? Goodreads is kind of like an online book review and promo site. Thanks for this helpful post Nicole. Hope some people got inspired. Thanks for sharing some wonderful ideas! We're hoping to get a lot more entries, and I think this post will really encourage some more to join!